Susan at The Blogger Girls reviewed Degranon. An excerpt follows. I felt strong emotions from Taldra, and even though she was a strong female in her own right, she was also a mother who never forgot that being a mom came first. She is the mother of two gay twin sons. They are the reason, I believe, that is considered this a gay themed book. But the gay is so accepted that it came across as secondary and more a book about strong females. The Blogger Girls post reviews, giveaways, interviews, and more at a very active blog. 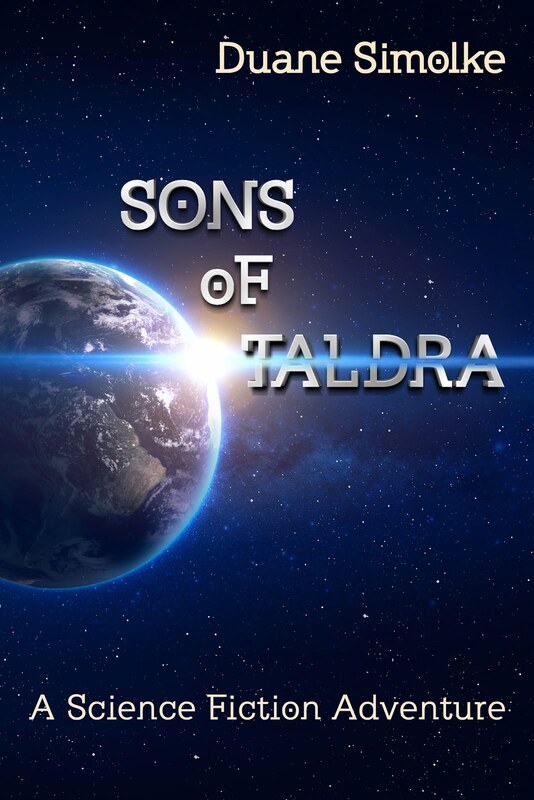 Sons of Taldra at Goodreads. Best Day Ever. Gay Movie Review. A middle-aged indie filmmaker fears he might never find true love or success. Director Jeff London and his partner co-wrote this romantic story, based on their relationship. Read my review at ThisWeekInTexas.Com. A new thriller from the makers of the gay-themed scifi movie Judas Kiss. Free eBook of The Acorn Gathering short story collection.